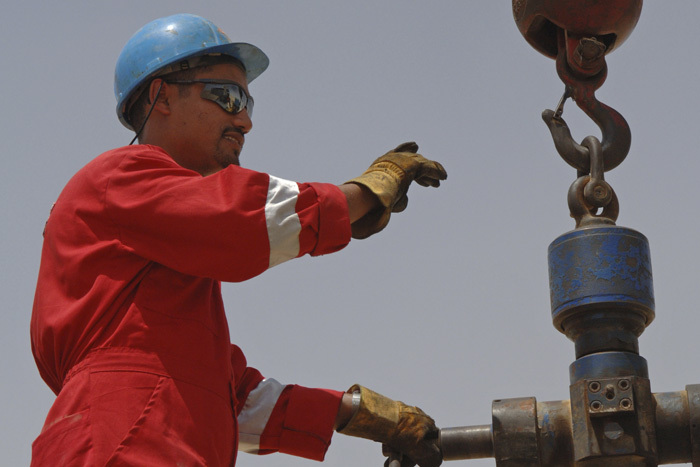 Edgo has more than 50 years of experience in providing oilfield services. The extensive knowledge and expertise we have gained while conducting operations in countries across the Middle East and Africa have helped to establish our credentials as an industry leader in the region. 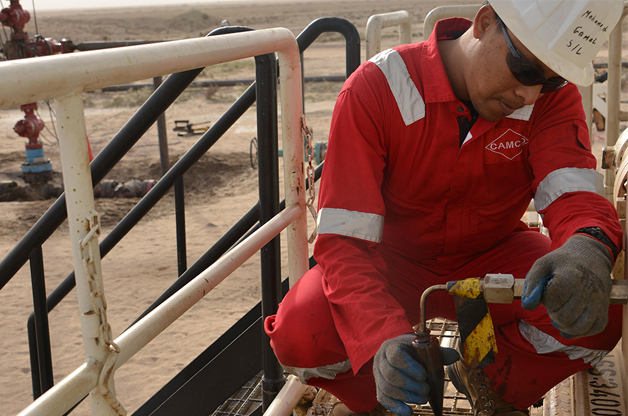 Oilfield services are vital to the success of oil and gas exploration and development programmes. Over a period of more than five decades, Edgo has thrived in this competitive, technology-driven business arena. The breadth of our experience includes drilling operations – we have drilled more than 3,000 wells – workover and well services, supply of drilling fluids, wireline services, and tubing-conveyed perforating and completion services. We help customers enhance their operations by deploying new technologies and by offering extensive capabilities in equipment maintenance and repair. Whether providing a comprehensive oilfield services solution, as we do through Camco, or working in partnership with local companies to deliver specialist services, Edgo is committed to delivering the technology, flexibility and quality of service that the international oil and gas industry demands. 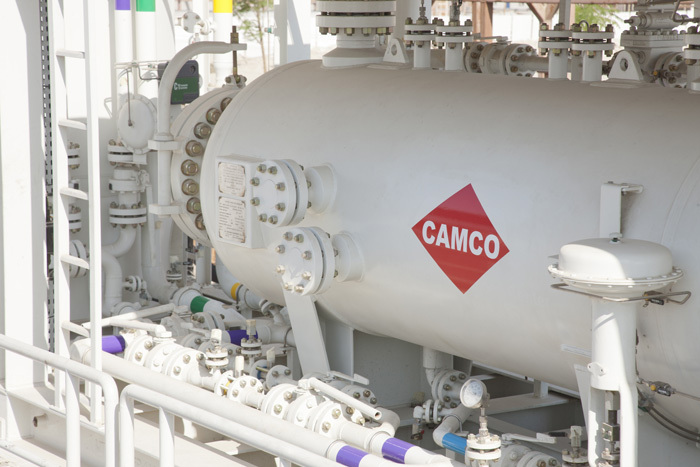 For further information on Camco, please click here.